This isn't a fully self-driving car, but it's a step in that direction. 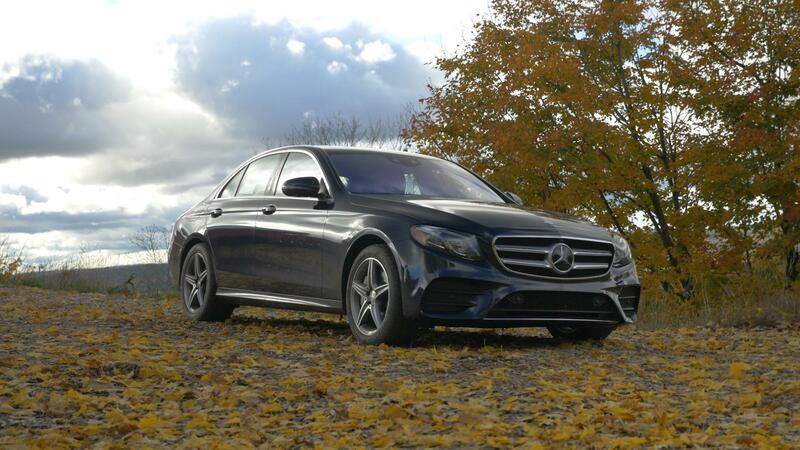 The updates Mercedes-Benz bestows upon the C-Class for the 2019 model year, while not massive, are significant enough to keep the model looking fresh in its crowded segment. 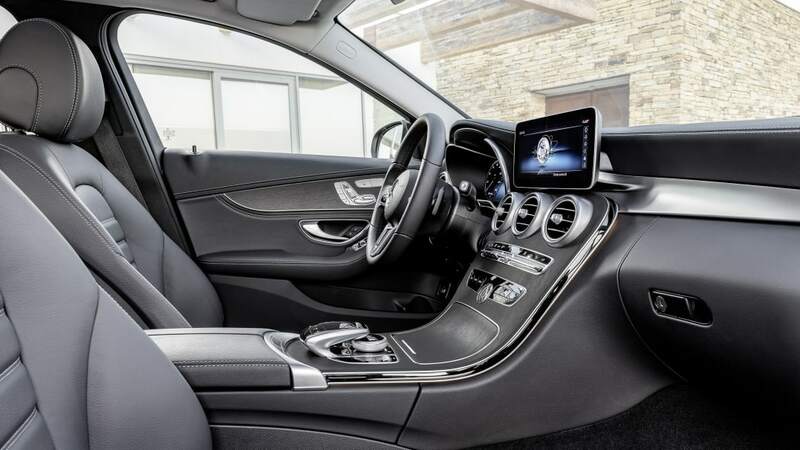 Naturally, fascias and lighting units front and rear have been refreshed enough to make the new version recognizable from the old, but much bigger changes are hiding under the skin and inside the cabin. Plus, a little more power from the base engine can't hurt. 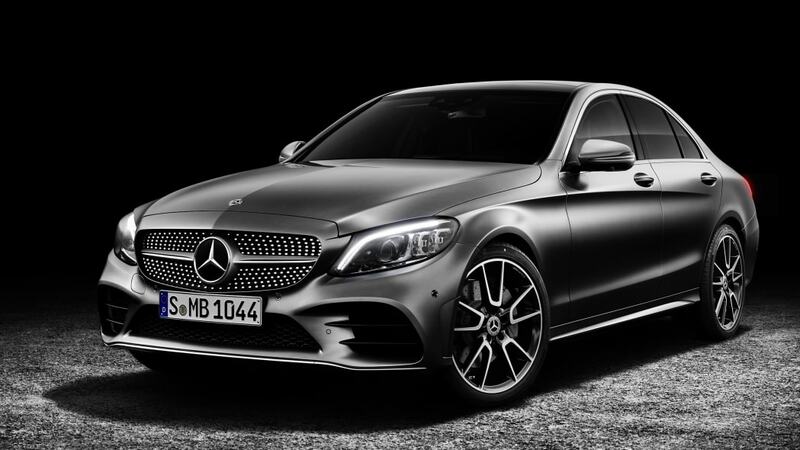 The biggest update for 2019 is the inclusion of driver assistance technologies for the C-Class that are inherited from its larger E-Class sibling. Active Driving Assist, Blind Spot Assist, Steering Assist, Lane Keeping Assist, and Lane Changing Assist are highlights of the package, all of which combine to allow semi-autonomous operation for limited periods under certain situations. This is not a fully autonomous package, but it's a step in that direction. It's all made possible by a new and improved set of camera and radar systems. 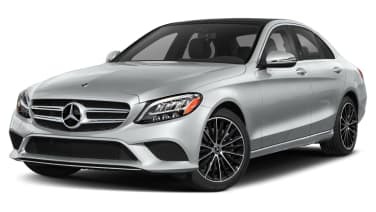 C300 models get a 14 horsepower boost from their 2.0-liter turbocharged four-cylinder engines to deliver 255 hp and 273 lb-ft (unchanged) of torque. 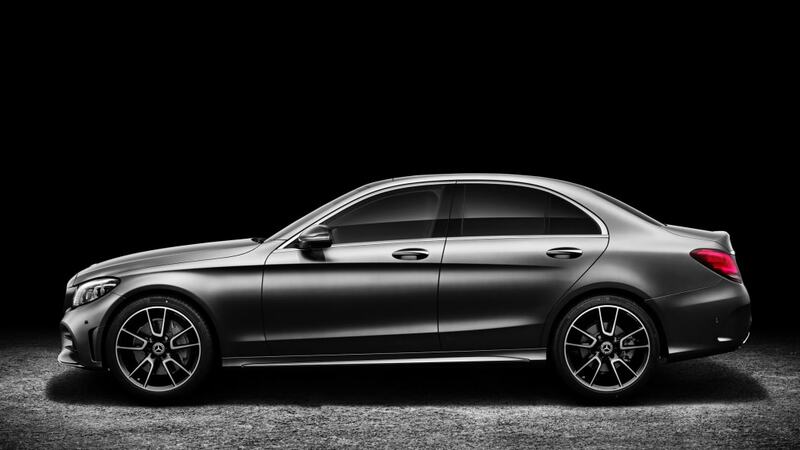 Those ponies travel through a nine-speed automatic transmission, as before, with 4Matic all-wheel-drive optional. Acceleration figures haven't yet been announced, but we wouldn't expect much change from the current model's 5.8-second 0-60 performance. 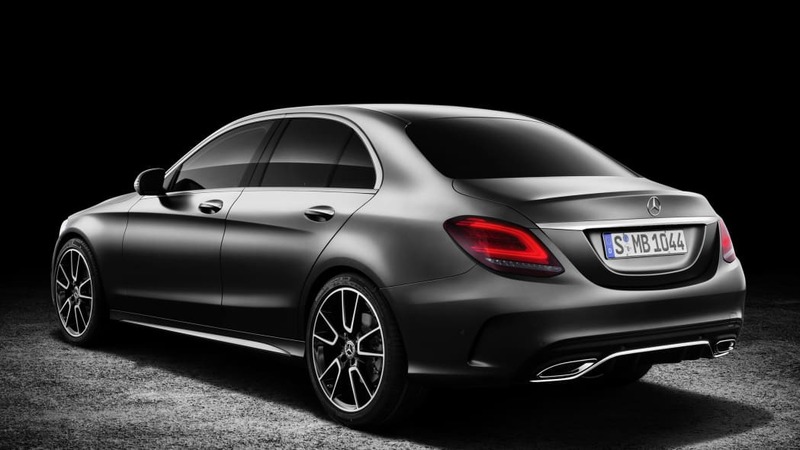 Fuel efficiency, too, will probably stay near or identical to the 24-mile-per-gallon city and 33-mpg highway ratings.